DUE TO THE INCLEMENT WEATHER, THE ROSE GARDEN PICNIC HAS BEEN POSTPONED TO THE RAIN DATE OF WEDNESDAY, JUNE 11TH. 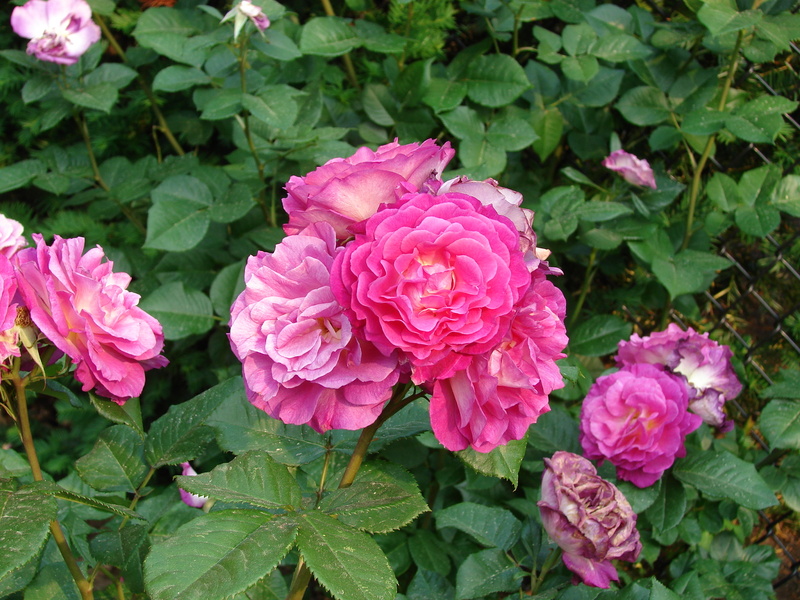 Fenway Civic Association is pleased to host its annual Rose Garden Picnic on Wednesday, June 11th, from 6:00-8:00 p.m., outside of the Kelleher Rose Garden (across from 85 Park Drive). Please join us with your picnic basket, chairs, or a blanket, and enjoy light fare, entertainment, a stroll through the roses, and a chance to connect with your neighbors! Bring a friend! This event is free and open to the public and is FAIR WEATHER ONLY. Our rain date is Wednesday, June 11th.